We are makers creating great businesses together. 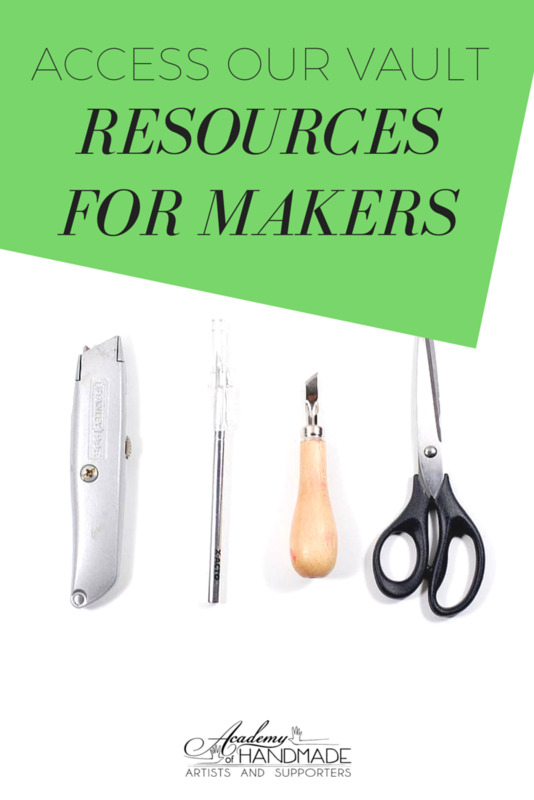 Makers are talented professionals and deserve a community that supports them! Let's make sure we are connected so you don't miss any of the ways we can support your business and you can get to know other makers. Lookin for more great resources? The internet is a noisy place. We try to provide a place where it's not just more of the same. Our newsletter keeps you in the loop on what we are up to, the latest blog posts and other resources. After joining you will also get a series of emails to tell you a little bit about us and what we do.